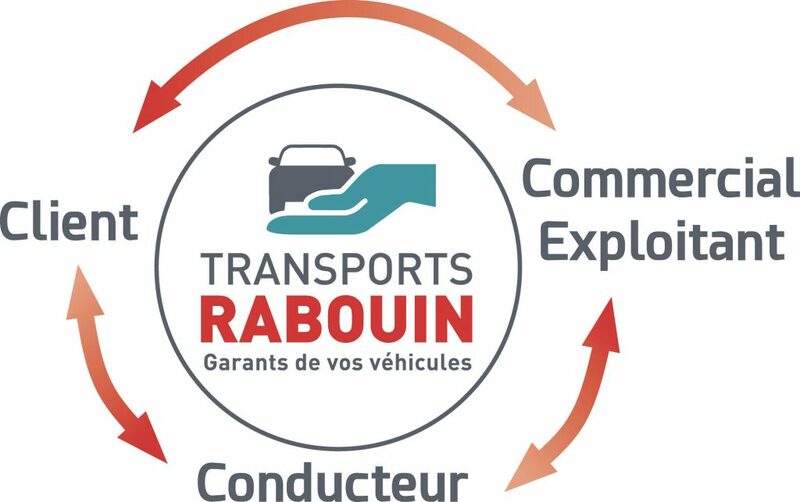 For over 40 years, the Transports RABOUIN company has provided vehicle transport services both within France and to neighbouring countries. Car transport, commercial vehicle transport or commercial vehicle transport, regardless of your vehicle type: Transports RABOUIN guarantees careful transport services in perfect safety conditions, from pick-up to delivery. We deploy a special organisation focused on responsiveness to reflect your needs more closely. As the commercial and operational functions are managed by the same person, the quotation for and feasibility of your transport request are processed accurately and immediately. Next, via an on-board computer system, you can, just like your sales-operations contact, follow the smooth progress of your vehicles’ transport in real time. In addition to the transport activity, we offer a comprehensive vehicle logistics service: free and personalised quote, order follow-up, vehicle pick-up directly from your site, transport, safe storage, road preparation, direct on-site delivery, etc. Our qualified and trained teams are available to respond to your requests and advise you, whether you are a private customer or professional. They have placed their trust in us. Car manufacturers, industrial groups, equipment suppliers, dealerships, rental companies, independent garages, individual customers, etc. find that we are responsive and professional ensuring that they receive perfectly executed services.